No two people have the exact same palette, resources and priorities when it comes to juicing. Both for taste and for nutrition, there are countless variations. There are also individual differences in how much variety we need from our juicing habit. Some of us are content to drink the same juice blend over and over again. Some of us prefer to find 2-3 blends we enjoy during specific times of the day or for different moods or nutritional supplements, but still don’t like to experiment, per se. For some of us, a nearly endless variety of concoctions and eyeball measurements help keep our palate interested and our overall diet healthier than it would be otherwise. It’s also true that, for some, juicing is a labor of love. Handpicking produce and wholesome ingredients is part of the experience. 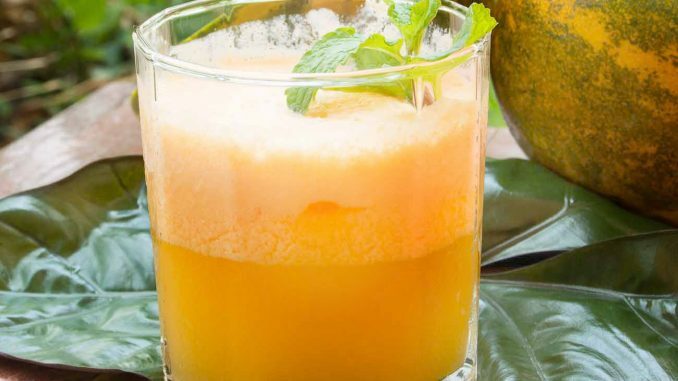 For others, homemade juicing is more of an occasional treat, while ready-to-drink juice products are also part of their diet and a necessary shortcut to keep up with your weekly schedule.